can help you stay ahead of the competition. Learn How To Drive Business Innovation With 3D Printing. MARCH – MAY 2019 DATES NOW AVAILABLE. 100% dedicated to 3D Printing. 3D printing is not merely an add-on product to our existing business. It’s our number 1 priority, all day every day. resolved on the 1st visit. Fast and efficient turnaround resulting in maximum system up time. No-one has the in-house facilities and expertise to deliver like us. We offer 3D Printing and custom manufacturing services. FDM, PolyJet, SLS, Metal Laser Cusing & Bound Metal Deposition. Find out how to justify the cost of a Rapid Prototyping System. Big Discounts on Fully Serviced and Tested Stratasys Machines. Streamlining engineering, healthcare, education, with high precision, easy-to-use 3D scanners. Build low-volume production parts right from 3D CAD data with Objective3D Direct Manufacturing. What Utah Trikes needed was the ability to make prototype pieces they could actually test, and that would be both cost and time efficient. 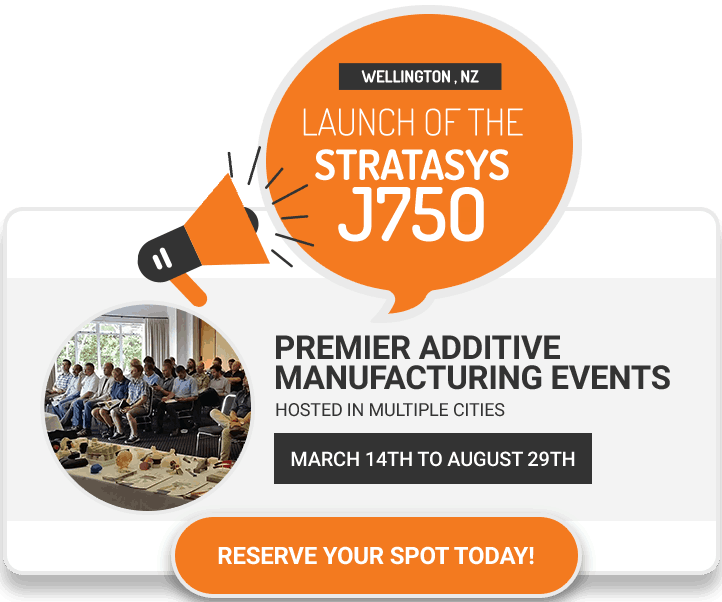 They found it in Stratasys Carbon Fibre – a game changing material. Making the right decision when choosing which 3D printer to purchase is not as easy as you’d think. These are just a few of the stories from users who bought their 3D printer from the wrong company. Even though 3D Scanning technology is incredible and there are several fantastic benefits to using a 3D scanner, many are still unsure of how to apply this technology in their projects. We’ve put together some useful information to help you understand further. Our One Day Professional 3D Technology Workshops are designed to help you learn how to Implement 3D Printing and 3D Scanning into Your Business Model.